The National Wheelbarrow Championship proved to be a big success last weekend. only one pair could be the outright winners, with those men being father and son duo Philip and Johnathan Higgins from Skreen. There was plenty of activities for attendees including a bouncy castle, egg and spoon races and kids also had an opportunity to experience what it is like to race wheelbarrows when the official runs concluded. Funds raised on the day are still being counted, but are expected to exceed the €15,000 mark. Organiser Jimmy Currid was pleased with how the day unfolded. It is unclear if the Championship will be held again in 2019, but Jimmy confirmed that he will undertake some “wheelbarrow-related fundraiser”, with a walk to every county being touted as one possibility. 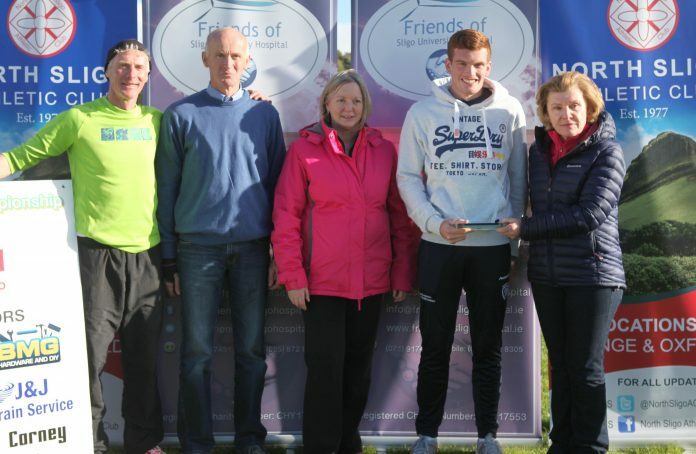 All money raised last Sunday are in aid of North Sligo Athletics Club and the fund to build a Bereavement Room in the Maternity Ward of Sligo University Hospital. See this week’s Sligo Weekender newspaper for photos from the event – in shops now!